I have been playing the game minecraft for years now and its crazy to be saying “years” already. That game came quick and slammed on my brain. Not to mention I’m getting old so time goes faster and my brain can’t take the usual slams anymore, lol. But I played Minecraft so much that it gave me dreams of the game nonstop. I even wrote 2 songs about the game. 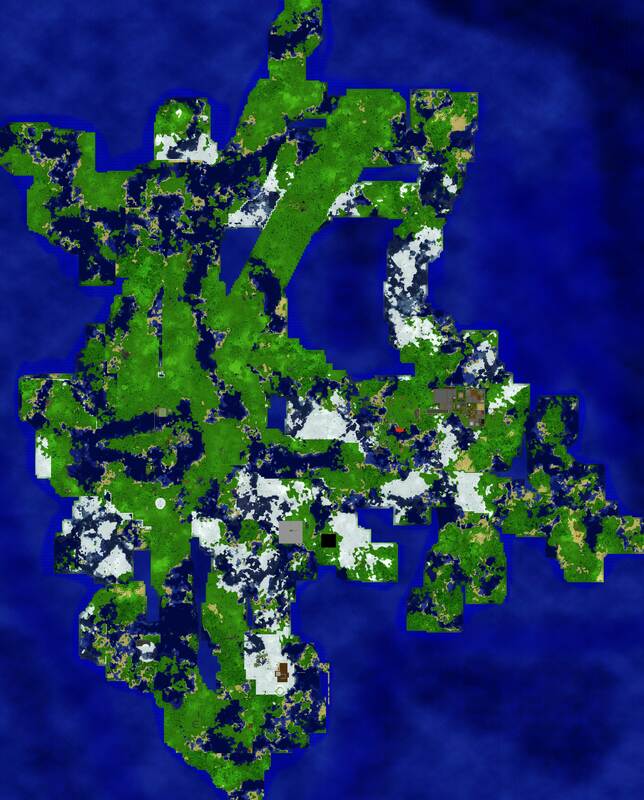 I ended up buying a hosting server and hosted a pretty big map that was at the directory ‘http://minecraft.337studios.com” but I have since got rid of the website. I haven’t gotten rid of all my maps I have created through the time. Obviously I had a lot of help from some great people who I met while playing that I am still friends with today. In other words, that game brought a lot of great things for me. Connected me with friends and not to mention my two kids that loved to play Minecraft with daddy! I got high up there in the minecraft server rankings though we did not advertise or try to promote the server much just to keep it small. Kotako even picked up a story online about one of our creations in the game. Now at the time, that was the biggest online gaming blog out there, not sure as time goes by which will top the charts but still. Minecraft, Stuck in my head. Minecraft dreams while im laying in bed. Minecraft, building with blocks. Minecraft baby, gotta break up the rocks. Minecraft, roam the damn land. Minecraft’s cool even with a stick hand. Minecraft! DOWNLOAD the GAME. You dont even gotta, Play it in your browser, man! I went as far as creating 3D models for any 3D application so you can create your own movies using minecraft looking characters and textures. I hosted that and gave it to people. I made an online video series called “Jesus and a Monster” in which me and another friend roamed the minecraft server I owned and found fun things to do. Ended up getting player characters to take part in building trapped buildings and mazes for us to go through on our episodes. To sum it all up, it was a blast and I know for sure that MINECRAFT is way more than just a game. I even created a really short film using the machinima way to record the game play while we used the game as a virtual film studio to make props and create a few short videos. I’m going to end that here and give everyone access to all our creations and fun times that we had while playing minecraft. If you haven’t played, go enjoy your adventure and report back. Thanks for reading! greasy_joe, skettalee, roorback5, terenton, cursor, stuwk08, IMakeGames, Tumenor, Bloodfetus, XTDshadow, pro_tag, the_unknown, Fauvist22, Internut & many more, so if I forgot you, leave a comment!